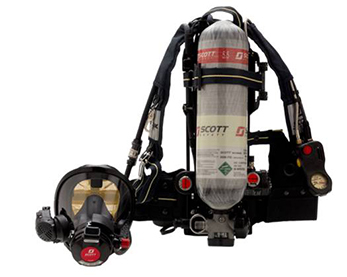 Scott's SEMS II is a remarkable accountability system that puts the IC at every firefighter's side, displaying information vital to personal safety, while providing a continuous link of communications to the command station. 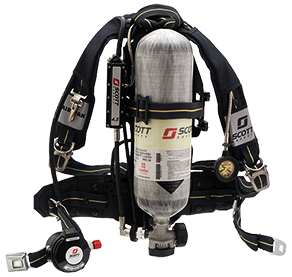 Scott’s SEMS II is a remarkable accountability system that puts the incident commander at every firefighter’s side, displaying information vital to personal safety in volatile and dangerous situations, while providing a continuous link of communications to the command station. 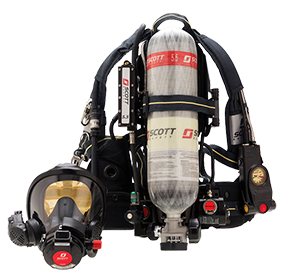 And with the integrated personnel locator, it provides the peace of mind that a downed or trapped firefighter can be quickly found. SEMS II is a highly functional, programmable ID accountability system with three distinct, yet interconnected functions. 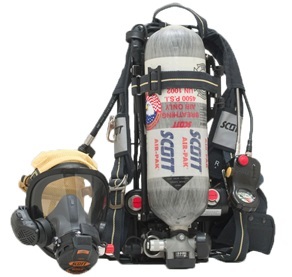 These functions provide the highest level of personal safety to the firefighter and an advance system of personnel accountability to the incident command center.